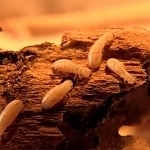 Life Pest Control of West Palm Beach can help with your drywood termite control issues and ongoing inspection and control. Don't live in a pest-infested house any longer. Hire Life Pest Control to get rid of your termites or other pests once and for all. Life Pest Control provides tent fumigation services to get rid of termites and a variety of insects. 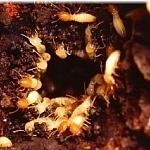 Subterranean termites can cause extensive damage to your property. Life Pest Control of West Palm Beach has treatment and control options to address a current infestation as well as establish preventative measures going forward. 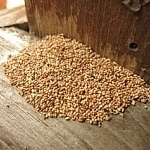 Studies have shown that termites cause over one billion dollars in damage to homes in the United States each year. Has your home fallen prey to pesky termite problems? Life Pest Control is here to help. 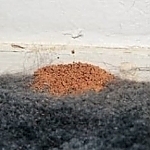 We offer fast and affordable residential termite control services in the West Palm Beach, Florida area. Don't let termites feast on your home. Call (561) 502-5949 to schedule termite control services with Life Pest Control of West Palm Beach, FL.